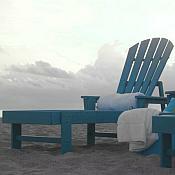 The All-Weather South Beach Chaise Lounge will allow you to kick back, and relax in your favorite outdoor sitting area. 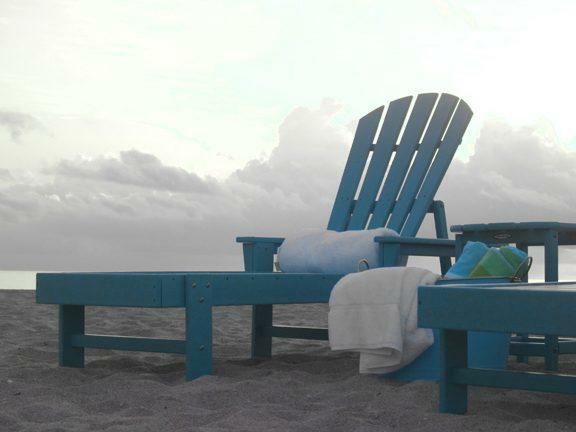 The POLYWOOD® South Beach collection is designed with generous seating and a stylish curved back. Available in 13 attractive, fade-resistant colors .